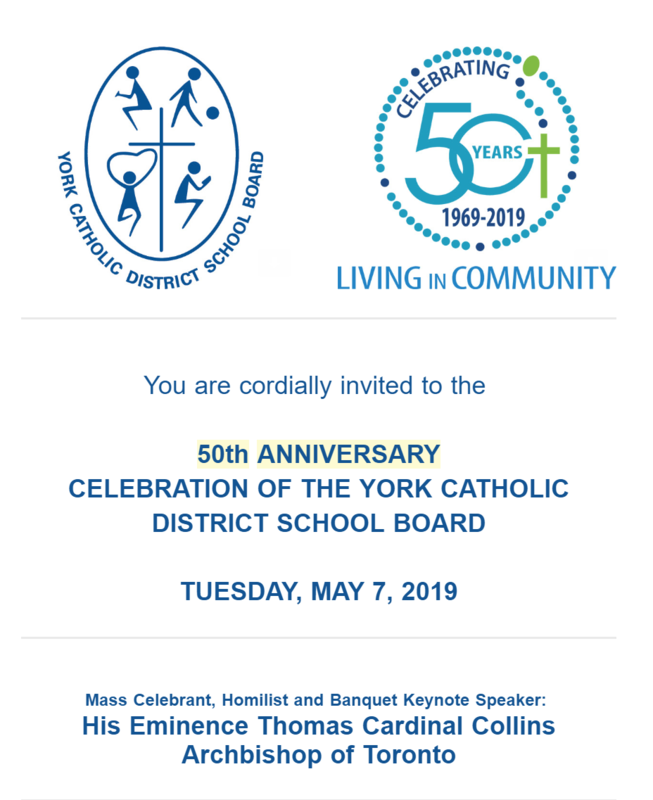 Click here for more details on the celebratory Mass celebrated by His Eminence Thomas Cardinal Collins – Archbishop of Toronto and the gala at which he will be the keynote! 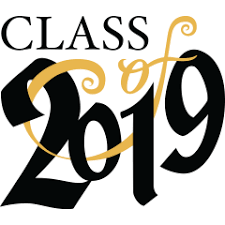 A huge congratulations goes out to the SBA Jr. 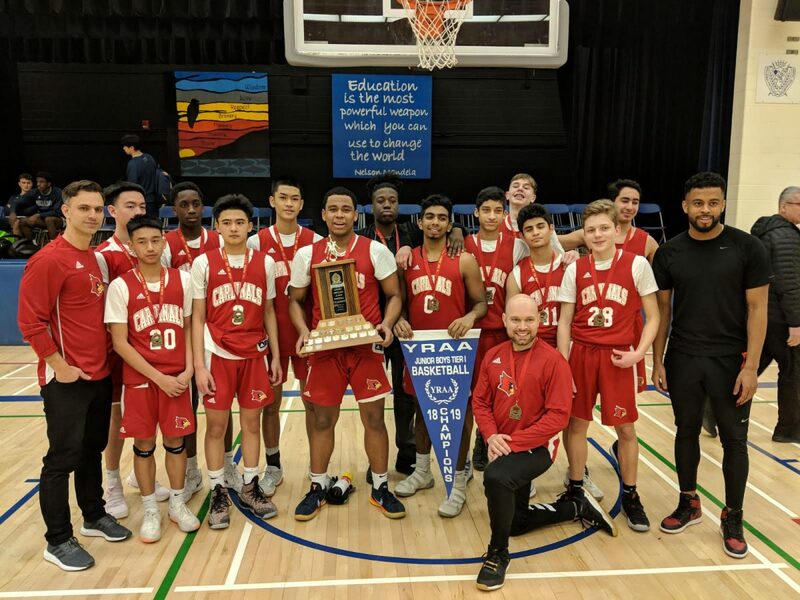 Boys basketball team who ended a decade-long title drought by beating rival Vaughan SS for the York Region Athletic Association Championship on February 27, 2019. Starting the program in October, often practicing mornings and night, coaches Anthony Atletico, Adrian Cerzosimo, and Blake Cunningham pushed our character group of undersized, yet hard-working boys through the ... Continue reading "SBA wins Tier 1 Basketball Championship"
SBA takes 1st and 2nd @ the Toronto Auto Skills Competition! 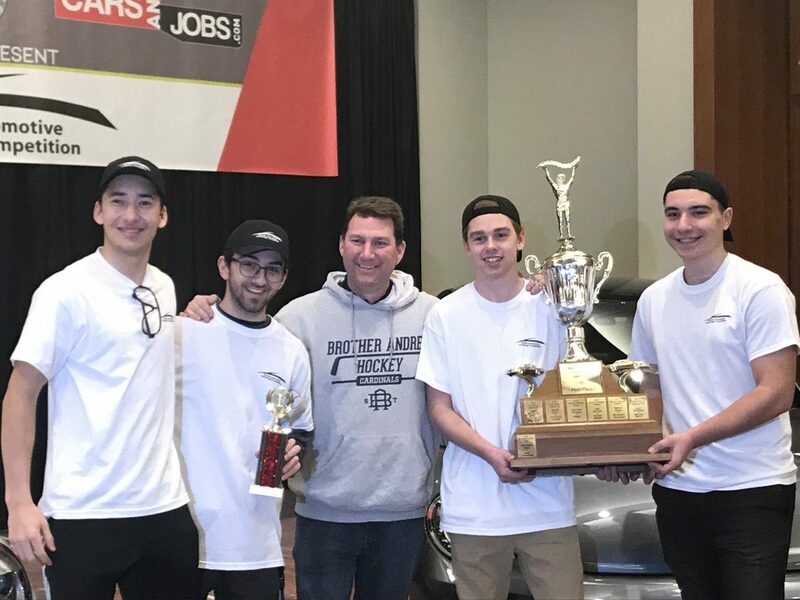 SBA congratulate Vincent Servinis, Samuel Luff, Alessandro Albi and Ethan Chong who took 1st and 2nd at the Toronto Automotive Skills Competition. 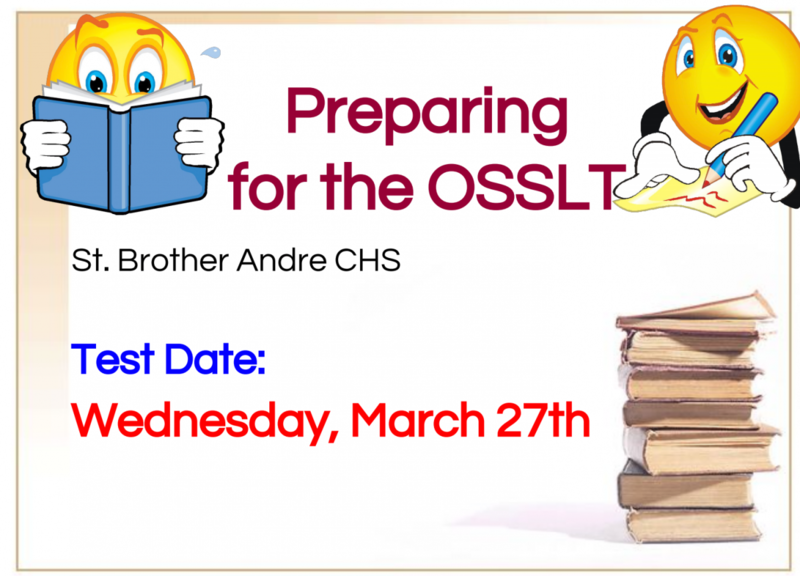 This is the 3rd year in a row that SBA has won this top honour under the guidance of teacher, Mr. Rehel! Vincent Servinis and Samuel Luff will move on to represent us at the National Auto Tech Competition in New York in ... Continue reading "SBA takes 1st and 2nd @ the Toronto Auto Skills Competition!"